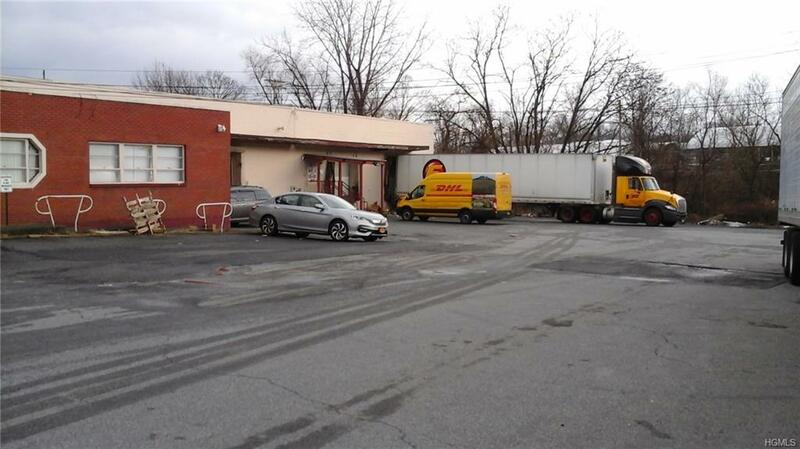 Great warehouse opportunity with private loading dock and private entrance! 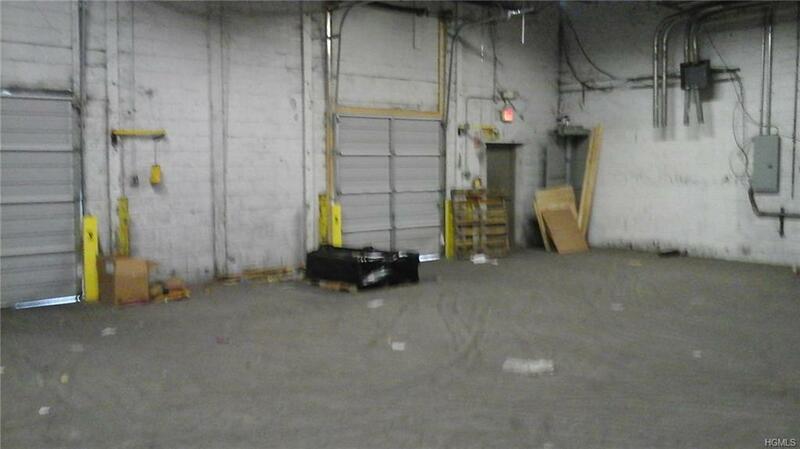 Total 6,000 Sq Ft. Option to lease a total of 12/18,000 sqft. 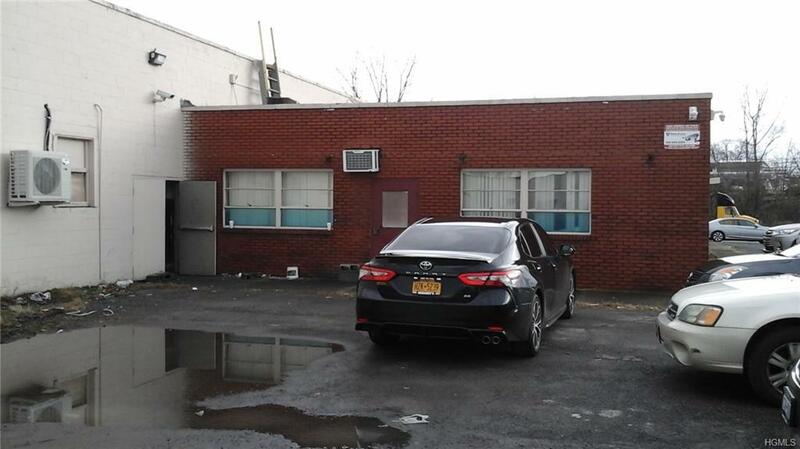 Includes one small office and one large office.More office space is available. 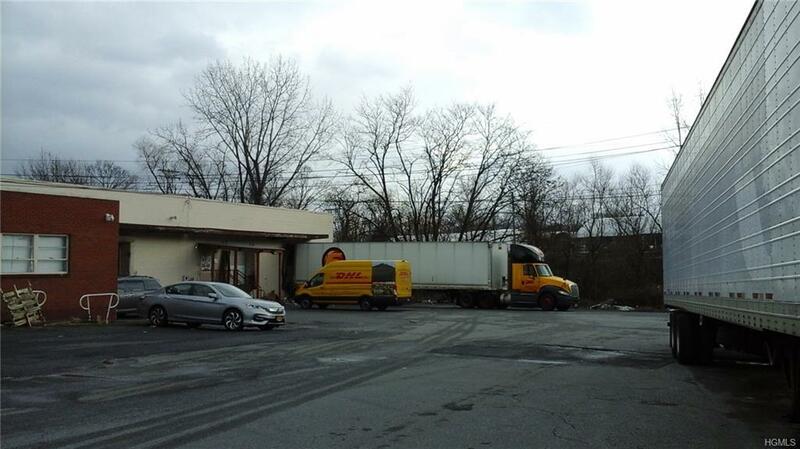 Great location in New Windsor NY!